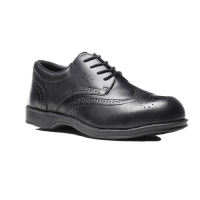 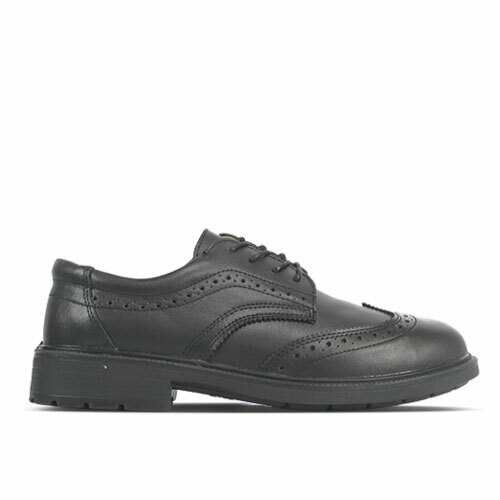 This brogue safety shoe with smooth leather upper makes the Amblers FS44 an ideal shoe for uniform or office use. 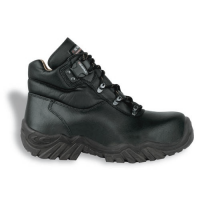 Its Dual Density PU sole makes it comfortable to wear whilst providing excellent slip resistant properties combined with durability. 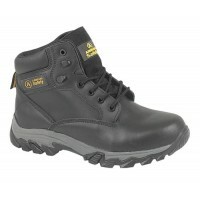 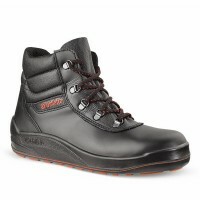 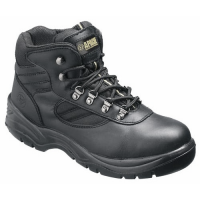 Great looks combined with safety and comfort. 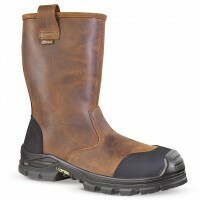 Resistance against oils, chemicals, fuels etc.